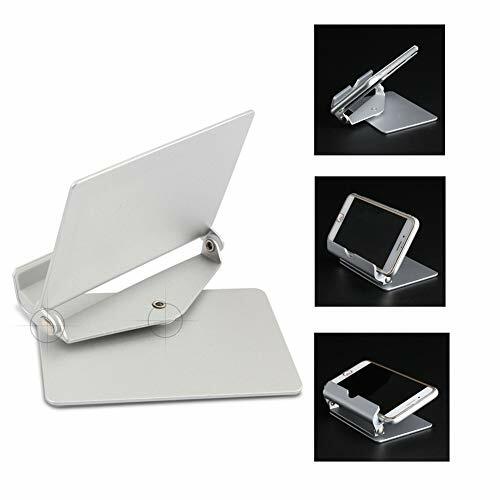 Have you always wanted to find a tablet stand that is both beautiful and stylish, and free your hands? Free rotation, up and down 180 degrees,360 degree vertical rotationunder the pressure of 5KG, still not moving, powerful protection of the tablet, mobile security. Lightweight rotation, free support, large angle adjustable support reversal, rotation with heart.